In case you weren’t aware, today is the first ever World Elephant Day. You can read about it here: http://worldelephantday.org/ – they have all kinds of information on the site. We have a real problem. 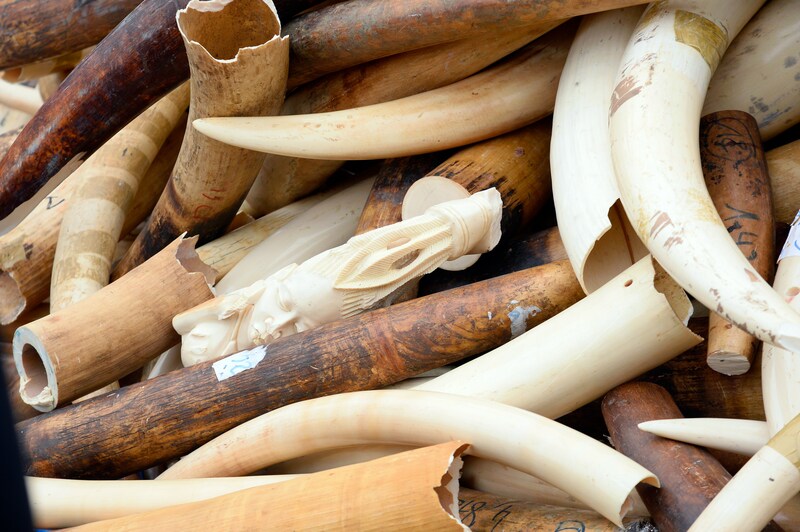 Demand for ivory has skyrocketed, and poaching is at an all-time high. I fear the extinction of elephants is imminent – so close, in fact, that I might see it happen in my lifetime. I’ve posted a video below that brought me to tears this morning. It is graphic but is an honest portrayal of what recently happened in Cameroon – the slaughter of over 300 elephants for their tusks. Please help me fight this battle. I’m not willing to lose these amazing animals to greed and apathy. Watch and spread the word.